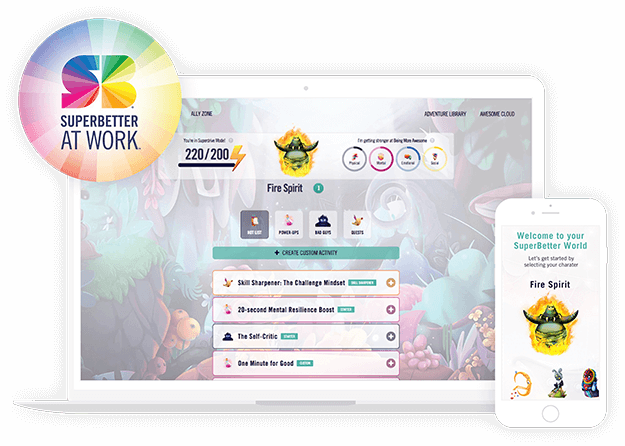 SuperBetter At Work® engages employees with a powerful mindset and skills to manage stress, reduce burnout, and improve productivity, agility and mental wellbeing. Seeking to build a differentiated, high impact business that solves significant problems faced by employers, Abound Wellbeing licensed rights to bring SuperBetter to the U.S. human capital and employee wellbeing industries. We collaborated to create a one-of-a-kind digital resilience training solution that Abound Wellbeing sells to employers nationally. Watch Jane McGonigal discuss the surprising idea that we can bring a gameful mindset to real work. Alliance partners increase their impact and build bigger, more differentiated businesses with custom versions of SuperBetter that address major challenges facing the customers, people and industries they serve. We can help health care providers engage patients differently to complement traditional care, support recovery and reduce costs. SuperBetter can be tailored to improve outcomes in behavioral health, integrated care, specialty care, employee assistance, return to work programs, concussion recovery, veterans, Medicaid populations, telehealth, and more. We can help youth-focused organizations increase resilience; promote social & emotional learning; and reduce student anxiety and depression. 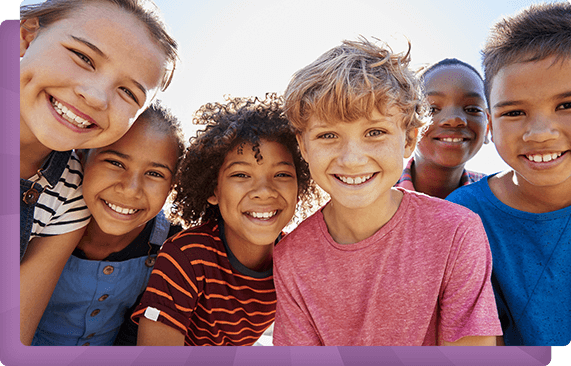 We’re passionate about the opportunity to bring our proven method to schools, universities, foster care and trauma-informed programs to help young people and those who support them. 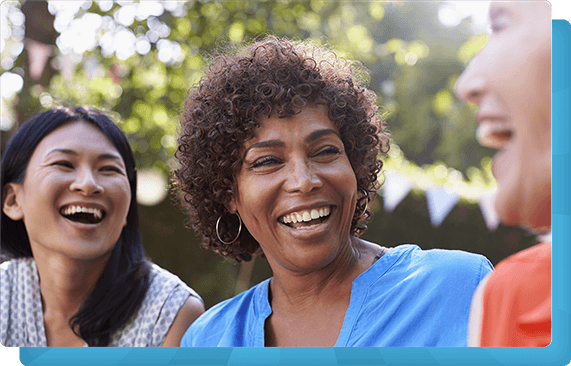 We can help community-focused organizations improve resilience, social connection and mental health in populations and social groups. We see future possibility for a new Socially-Driven Model for Resilience and Impact to support population health initiatives, hospital community health programs, city-based resilience programs, and refugees and global relief efforts. Think we could forge a strong alliance? We seek to ally with established, mission-aligned organizations with a big strategic need, a commitment to innovation, market expertise, and scalable access to the industries and populations they serve.